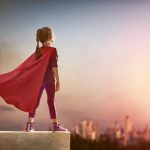 MixR is excited to premiere it’s monthly article on inspirational women. 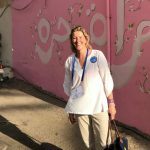 Some may be women you’ve heard of, while others are not household names but merely women making a mark in their local communities, on their travels, and at home. The uniqueness of MixR is that with MixR any woman can rise to be a leader in her community. Patricia Bonaert is one such woman, and we’re thrilled to present her as the first in our series. Patricia has been involved with MixR as an investor and a board member since the early days and is passionate about its message of inclusion and community, empowerment beyond activism and what she referred to as “the curves, the roundness” of MixR’s message. We interviewed her on Skype from Los Angeles, speaking to her in Trieste, Italy where she and her family are living… at the moment. Because of professional and family obligations, they’ve been traveling between Italy, Croatia, Belgium, and the UK. MixR: We had a bunch of questions prepared for our interview but I have to start with your recent trip to Lebanon because it sounds absolutely fascinating. Could you start by telling us a bit about that experience? Patricia: Ah, you must have seen the picture of me in front of the wall, right? 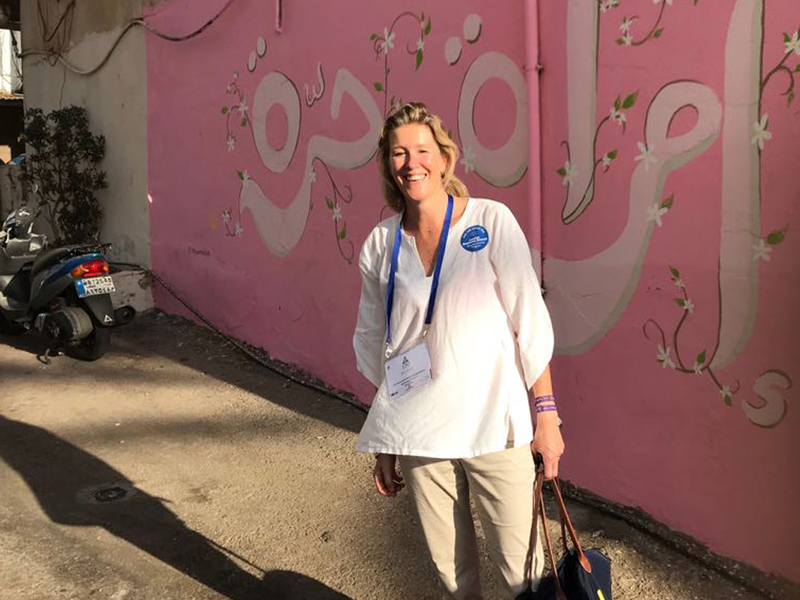 Patricia: Yes, I was on a Young Presidents Organization (YPO) trip there, and someone snapped a photo of me in front of a wall where someone had written in Arabic, “Freedom for women.” That wall is in one of the slums of Lebanon. One man, Ayad Nasser has decided to give back to the community through a project to paint walls and murals throughout the slums. He brought artists, painters and graffiti artists who worked day and night to transform Ouzai, a neglected Beirut suburb into a colorful neighborhood, with trendy designs and modern shapes that decorate every wall of every forgotten building in the region. The area was renamed Ouzville and has become today a symbol of hope, happiness and unity. MixR: That’s an amazing story. I have to be honest that I didn’t initially expect our chat about MixR to start in the slums of Lebanon! When you mentioned MixR, what was his reaction? Patricia: He was very adamant about the power of communities. As was another woman, Zeina Daccache, whom I met during the same trip. Zeina is a drama therapist and playwright. Through her drama therapy, she is actively creating and giving voice to communities that might otherwise not be there. The common thread here is community: the importance of it. The necessity of it. MixR: Let’s switch gears a bit. You are Belgian and live in Italy. Patricia: Yes, although my family and I have lived abroad for the better part of the last 20 years. In fact at the moment, we’re on the go between here, Croatia, Belgium, France, and the UK. I sometimes have the feeling I don’t belong to or in any of these places. That might be part of the reason for my career choice! I’ve been a transition consultant for almost two decades, helping families successfully transition from one country to another. I can see that the thing a family misses when they arrive in a new country is that little community of like-minded people, that “welcome wagon,” if you will. This is especially important for what we call the “trailing spouse” who is really left on his, or more often her, own figuring out a house, schools, activities for the kids, etc. I have often found myself thinking that it would be so much easier for these families if they could meet with a group of people that would help them adapt to their new home country more quickly. International schools do help a bit, and there are also international welcome clubs but what’s missing here is a customized invitation and support system. Basically there is this overarching identity that people have when they move to another country – the identity of being “other” or being an expat” – and “beyond that there is very little that connects people based on their interests and passions. MixR is a fantastic platform in this regard, and I think it would have been so much easier for me to get accustomed to living here and feeling like I really had some kindred spirits and friends right from the start. MixR: What do you feel are the “hidden gems” of MixR? Patricia: I think we live in a very technologically-centered time. We’ve lost contact with one another and we move around like robots. We don’t connect on a personal level, and we start to be more and more like individuals in the proper sense: everyone seems to live in their own little square. To me, MixR is an opportunity to recreate a circle, helping people to come together and discover the power of creating together. In this moment in time, many of us feel lost, powerless even, precisely because we are in our individual little squares. 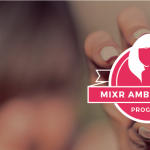 MixR: That’s something we take very seriously at MixR…as we really aim to focus on bringing feminine traits such as transparency, decentralization, and collaboration out into the open and ascribing power to them. There is a general sense that sometimes the notion of “reclaiming our power” means “un-reclaiming” our femininity or sidelining it when really there is as much or more power within that femininity and in the idea of softness and circularity. Patricia: I agree. when you look at the planet, everything is circles and curves, which are typically seen as very feminine, but we seem less and less able to feel that roundness. I think that’s what MixR can bring to us: that softness yet purpose of vision. MixR: We talked at the beginning about how you see that MixR can provide value to organizations. I’d like to come back to that. 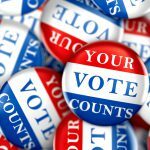 How do you feel that an organization could use MixR to grow its community and get more people involved in its mission? MixR: It’s a big step to decide to invest in a startup. Do you feel MixR “has what it takes” to be the next big thing and what specifically makes you comfortable and confident to invest in the company? 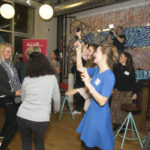 Patricia: MixR has what it takes to be the preferred go-to platform for women who wish to connect and create thriving in-person connections and communities around an interest, thereby making an even greater impact in their own local communities and social circles. I see MixR as the preferred platform also for organizations and corporations that are interested in and willing to increase their member or employee engagement by empowering them directly as opposed to feeling overwhelmed by having to organize it themselves. This is a very powerful thing, and it’s something that I don’t see other platforms doing. Respecting privacy, galvanizing real life connections, focusing on safety for all users, and ensuring user security by innovative algorithms are MixR’s core values and values that I can stand behind not just as a user but as an investor. 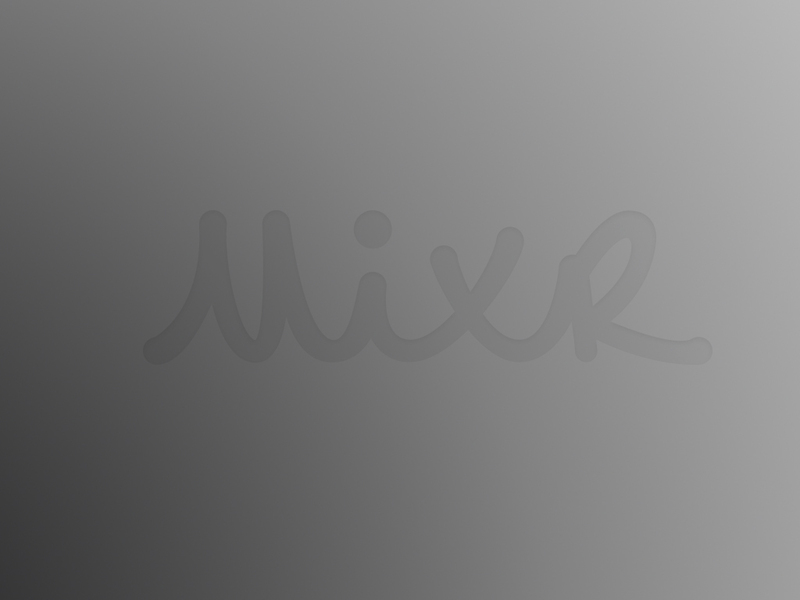 And the Team behind MixR is for my the best hidden treasure! They/We believe in community, in empowerment, in the importance of rebalancing the feminine and the masculine: what we are doing at MixR is not only a change maker, it is also a real game changer.